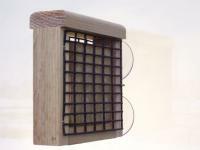 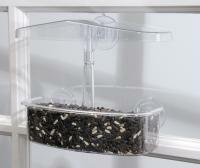 • Dimensions: 11" x 10"
The window mount platform feeder and plastic cover is by fat the best bird feeder I have ever owned. 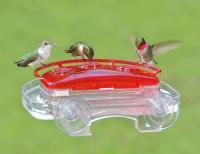 Seeing the birds up close is very much like having them in our house. 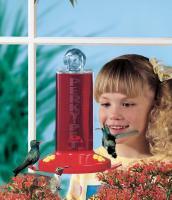 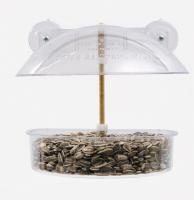 My only wish is that I had known about this feeder sooner.